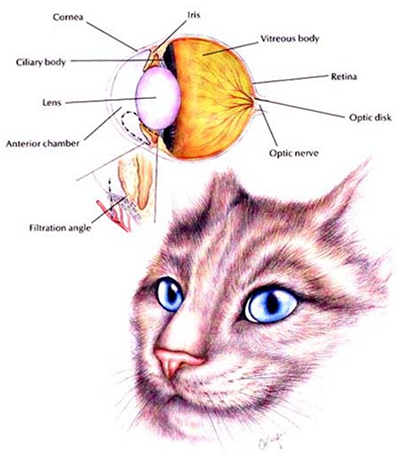 The iris is the colorful part of the eye; the ciliary body inside controls the shape of the lens as the cat focuses the eye. Iris melanoma is the most common cancerous growth of the eye and primarily arises from the iris and the ciliary body. In contrast, iris melanosis is a benign (non-cancerous) change in the iris pigment, often golden-brown in color. Iris melanosis can in some cases become iris melanoma, but not always. 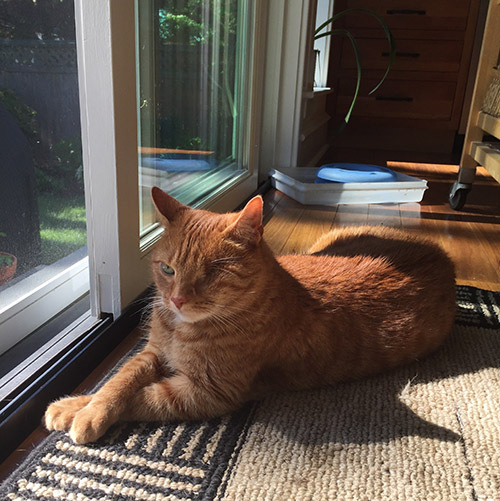 Cats diagnosed with focal iris melanoma can have laser ablation, or removal of the lesion with a laser, at a veterinary ophthalmologist’s office. 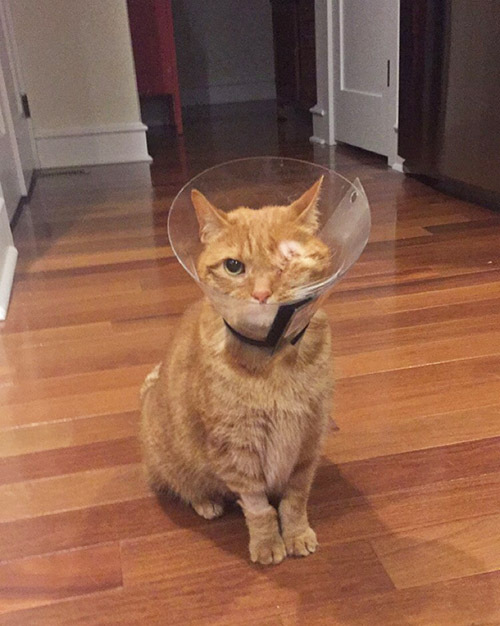 Cats with diffuse iris melanoma should have an enucleation, meaning removal of the entire cancerous eye, and biopsy to confirm the diagnosis. 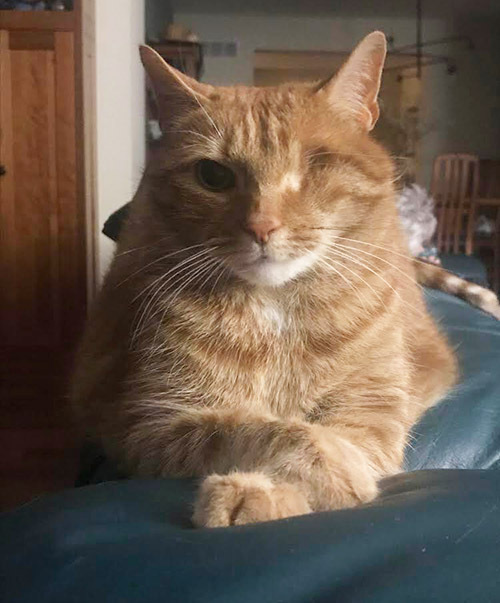 While this may sound drastic, cats that have had an eye removed do not seem to “miss” their eye and recover from surgery quite quickly. They can lead a normal life after surgery. Should we delay surgery for my cat? It’s better to have enucleation quickly once melanoma is suspected. 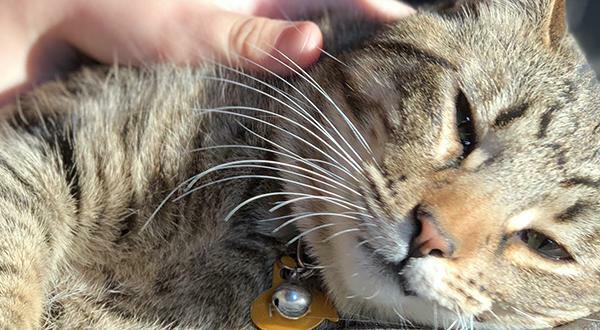 One study showed that cats with iris melanoma which have enucleation before they develop glaucoma had a lifespan equal to regular cats, while cats with iris melanoma and glaucoma had a shorter lifespan. 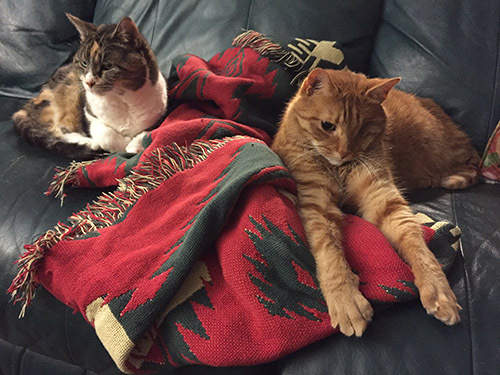 Another study showed that some cats with later stage iris melanoma have metastasis to the liver and/or lungs. Your veterinarian may recommend blood work, chest x-rays, and an abdominal ultrasound to look for metastasis before an enucleation surgery. You may also choose to consult with a veterinary oncologist to see if other treatments would be useful as well. The entire enucleated eye will be sent for a biopsy to confirm the melanoma diagnosis. 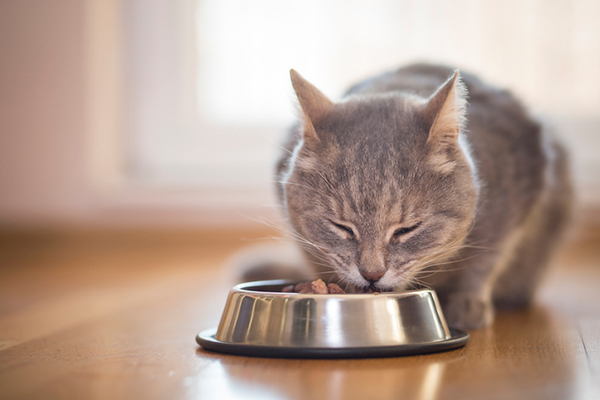 Once healed, your cat can go back to their regular life! Your veterinarian may recommend chest x-rays and lymph node needle biopsies quarterly to screen for metastasis. Changes to the color of your cat’s eye can be quite serious. 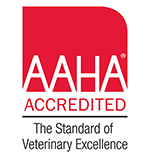 If you notice any changes, contact your veterinarian right away!